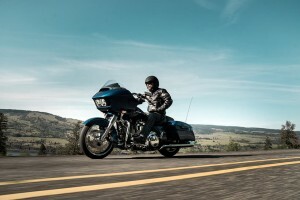 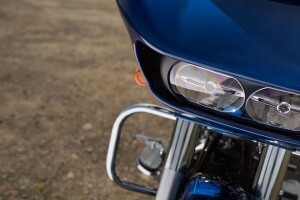 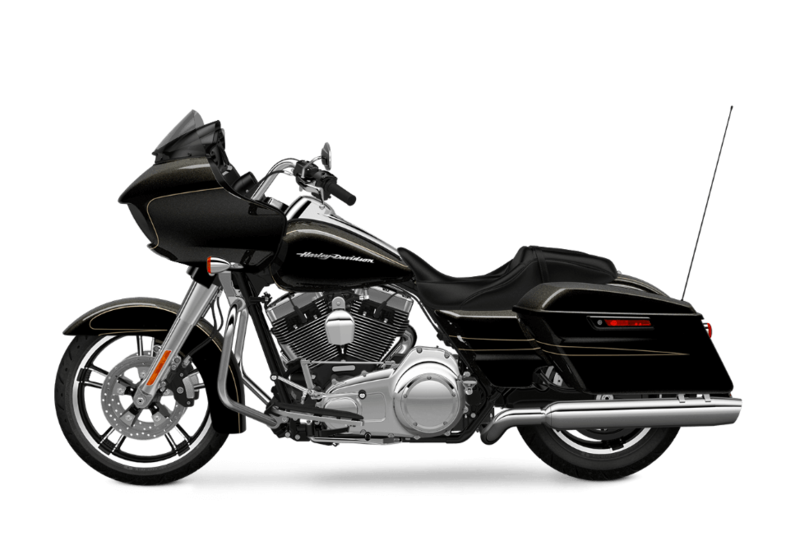 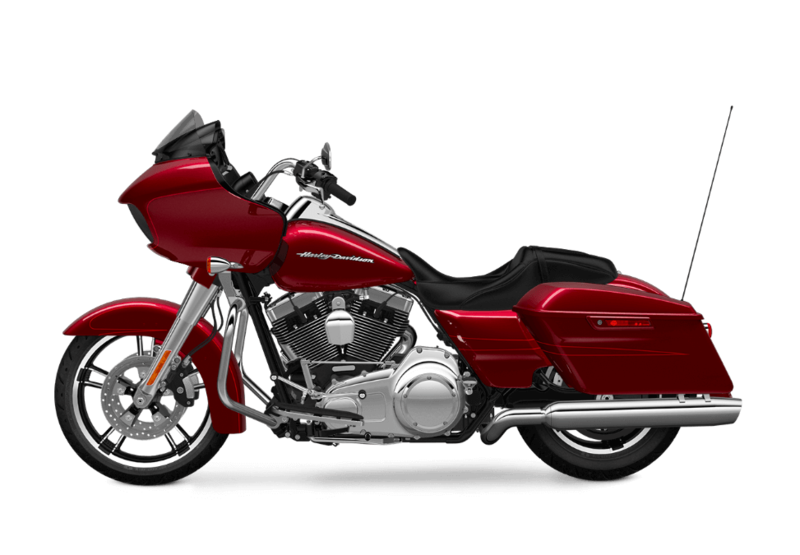 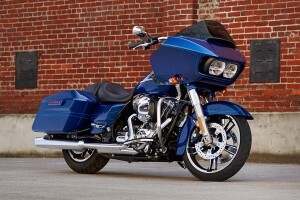 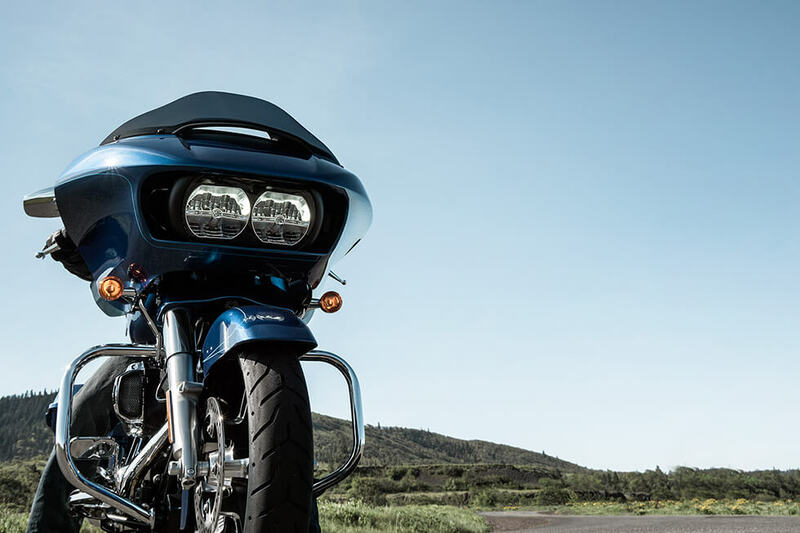 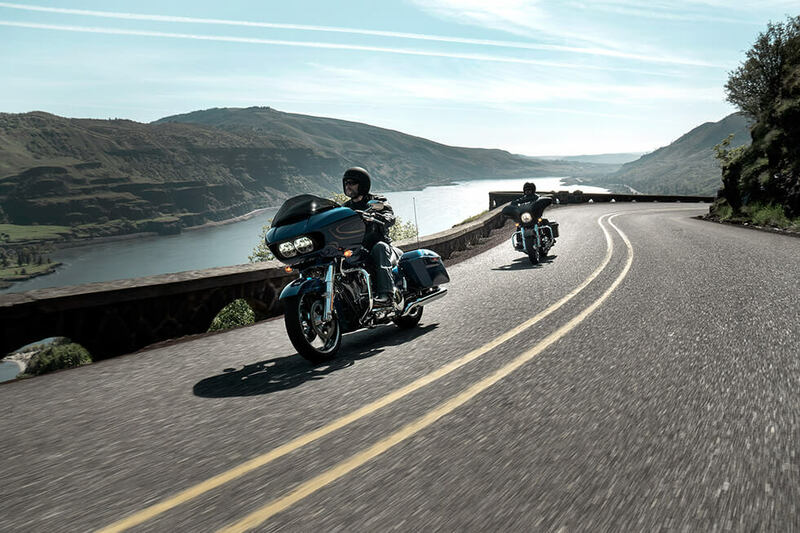 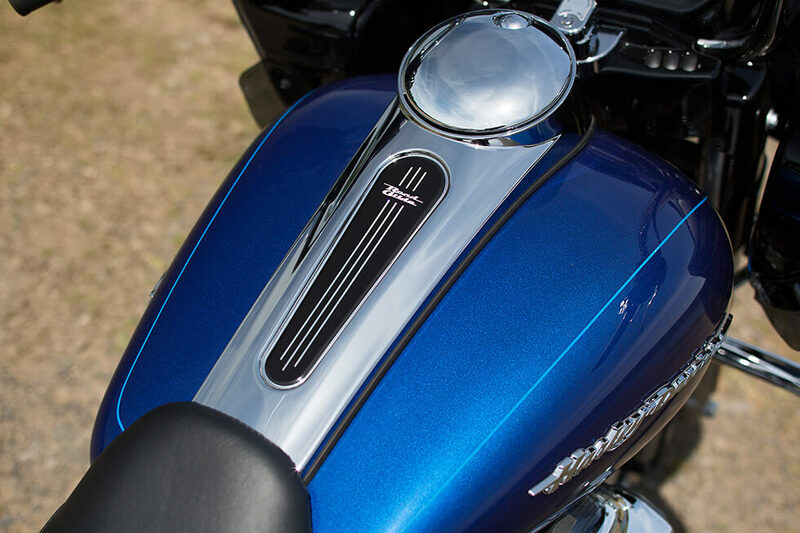 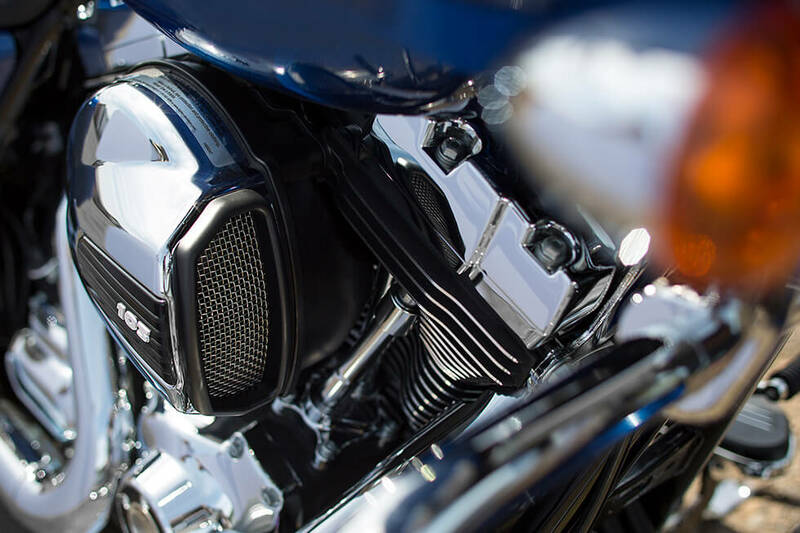 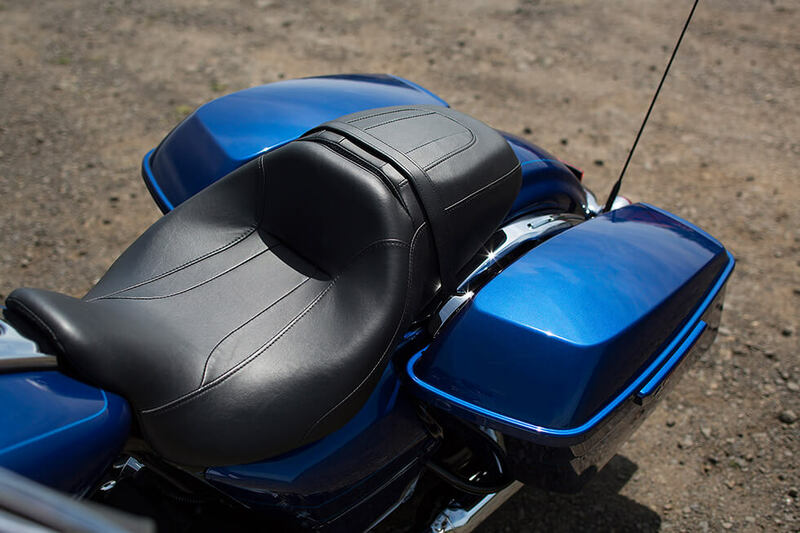 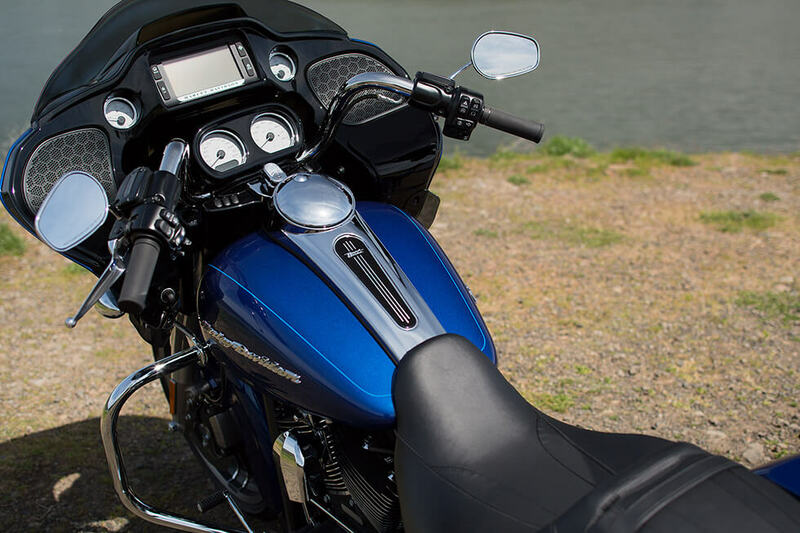 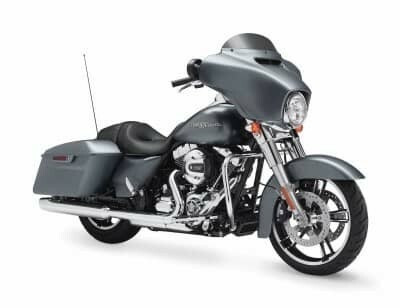 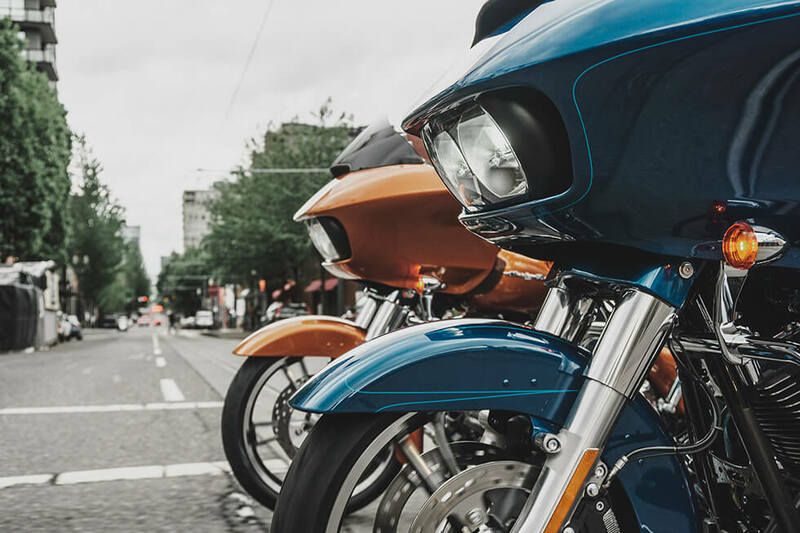 The 2016 Harley-Davidson® Road Glide® Special is one of the bikes that you should test-ride if you’re considering a new bike from the Harley-Davidson® Touring lineup. 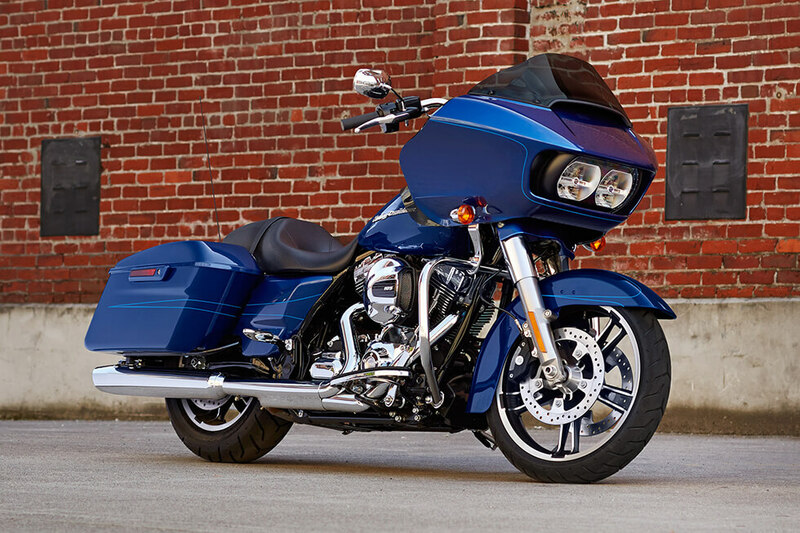 With stripped down bagger style and the latest in touring technology, it’s hard to go wrong with the Road Glide® Special. 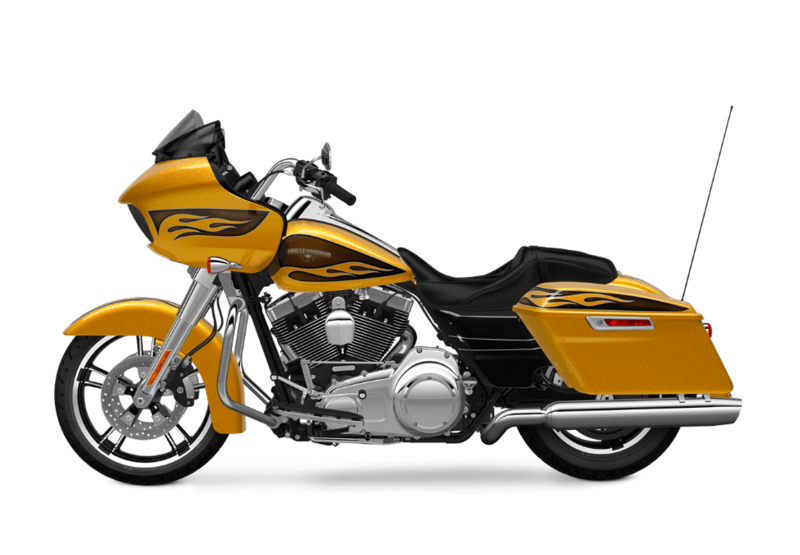 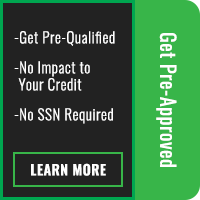 Check it out today at Rawhide Harley-Davidson located near Lenexa and Overland Park.